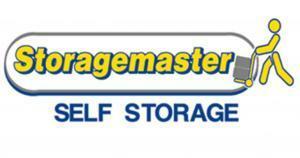 We're sorry, Storage King does not subscribe to our reserve online service. 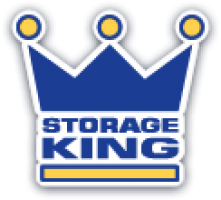 We're sorry, Storage King does not subscribe to our email service. 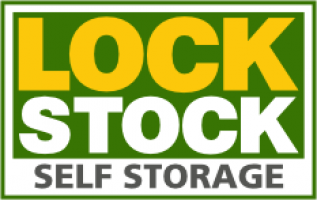 We're sorry, Storage King does not subscribe to our weblink service. 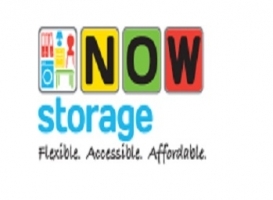 We're sorry, Storage King does not subscribe to our SMS service. 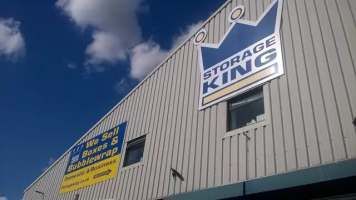 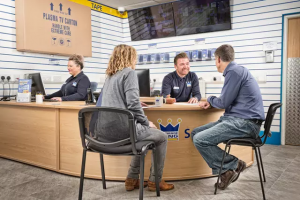 If you live, run a business in or are moving to Shropshire and are looking for a storage solution, then look no further than Storage King Shrewsbury. 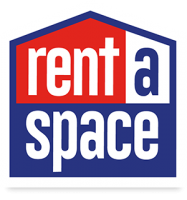 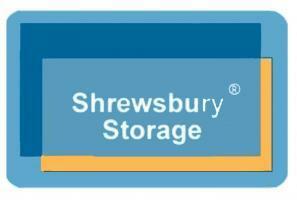 As Shropshire’s largest and longest-established self storage centre. 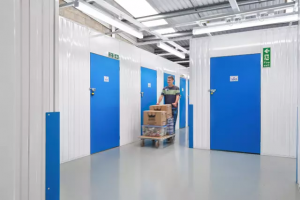 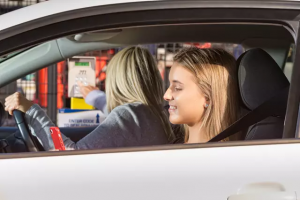 We have developed the reputation of offering excellent customer service and storage solutions to personal storers and businesses in the area.